Kendra Bean's VIVIEN LEIGH: AN INTIMATE PORTRAIT is a remarkable book which presents a deeply researched biography in an elegant, richly illustrated format. Bean's book, with its unique and well-chosen photographs reproduced on heavy, glossy paper, is one of the most beautiful film books I've seen in years, but it's much more than that. 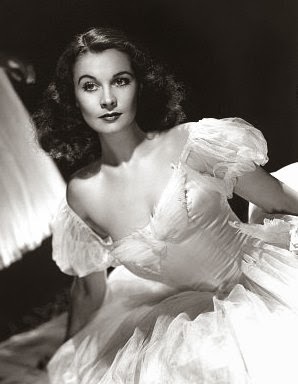 Bean, who writes the blog Viv and Larry.com, was the first Vivien Leigh biographer to access the Laurence Olivier Archives. She offers a detailed look at Leigh's personal life to go along with the lovely illustrations. 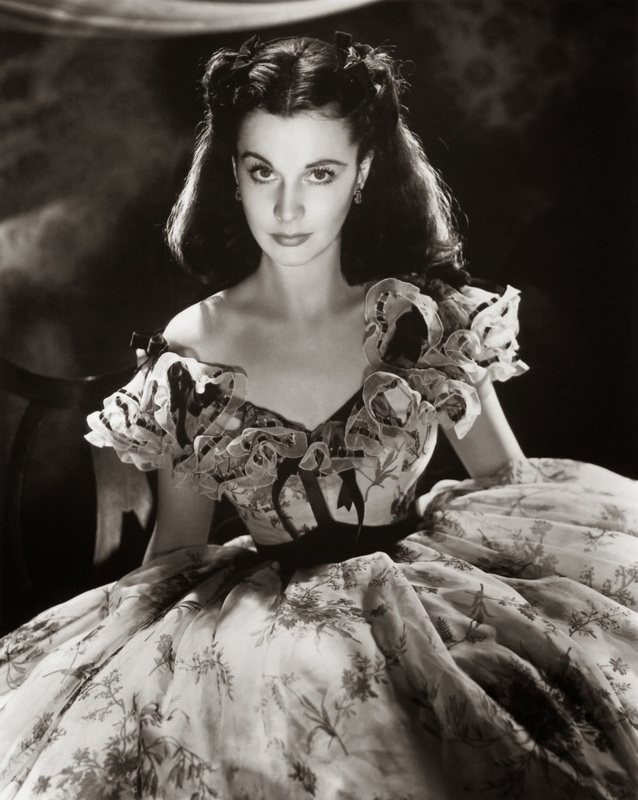 The end result is that VIVIEN LEIGH is a very special, exquisitely presented book. VIVIEN LEIGH would be worth purchasing strictly for the stunning photographs, but it's much more, a compelling, page-turning read. Leigh was a determined yet troubled woman, aspects of her personality reflected in her two most famous film characters, Scarlett O'Hara and Blanche DuBois. Driven to pursue acting, she essentially abandoned her first husband and young daughter for an acting career and Laurence Olivier; it struck me that in leaving her daughter, in a sense Leigh recreated the abandonment she herself experienced when her parents left her in boarding school for years at a time. Leigh correctly predicted far in advance that she would marry Olivier and play Scarlett, and she achieved both her dreams, yet her life eventually crumbled as she suffered from both tuberculosis and manic depression. The author quotes Alec Guinness as saying of Leigh, "The destiny that gave her that extraordinary beauty and that talent and that magic that surrounded her came, I hate to think, with some exorbitant debts, and those debts were collected early and bluntly and swiftly." If Leigh ultimately led a sad life, it was also an important one in the annals of 20th Century film and theatrical history, and Bean's book explains why in rich detail. The book was published by Running Press. It's a heavy hardcover with 272 glossy pages, including the index. 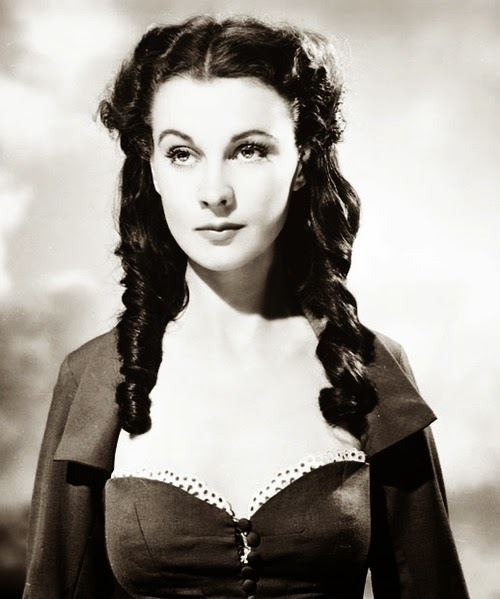 VIVIEN LEIGH: AN INTIMATE PORTRAIT is a fine book which is enthusiastically recommended. Sincere thanks to Running Press for providing a review copy of this book.